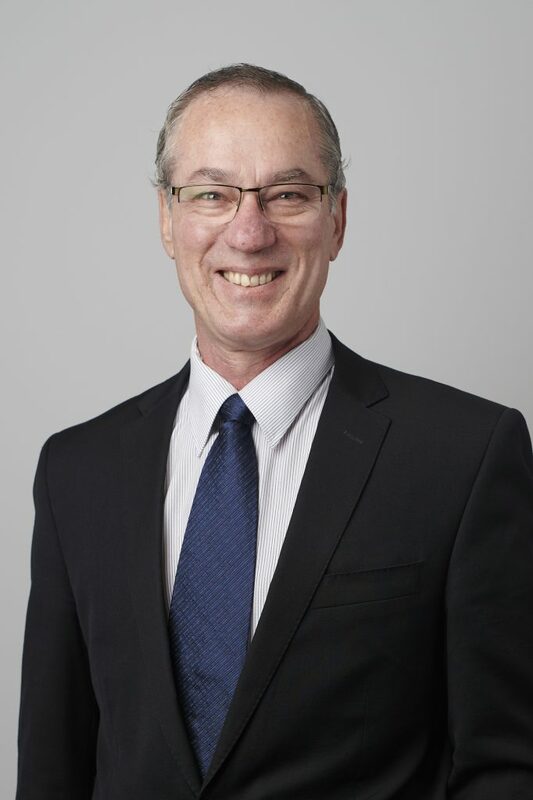 Stephen has 35 years’ experience in minerals processing, process development and industrial chemistry. He has worked on projects covering nickel laterites and sulphides, bauxite, alumina, uranium, titania, copper, cobalt, rare earths, shale oil and biofuels. His expertise includes leaching (pressure, atmospheric and heap), crystallisation, solvent extraction, electrowinning, ion exchange, beneficiation, solid-liquid separation, solids drying, gas cleaning, tailings technologies, process safety, online analysis and waste water treatment. Prior to joining Clean TeQ, Stephen led Rio Tinto’s, and before that BHP Billiton’s global mineral processing technical development and operational support. He has also worked around the world for Alcoa, Comalco, Southern Pacific Petroleum and Worsley Alumina. Stephen holds a BSc (Hons) and PhD in Physical and Inorganic Chemistry from the University of Western Australia. He is Adjunct Professor in Applied Sciences at RMIT University and Chair of the Board of AMIRA International.